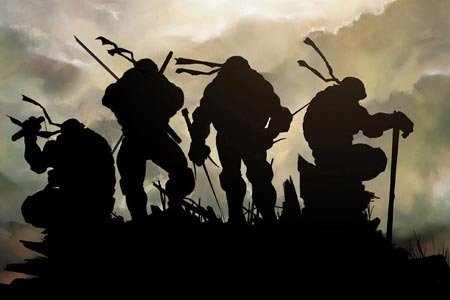 Screenwriters Matt Holloway and Art Marcum have been hired by Paramount to write a script for a live-action film of Teenage Mutant Ninja Turtles. Yes, the films are being remade. Though, there’s a chance it’ll be a good remake — those two had a hand in writing Iron Man, which was a fun film. Though, I do hope that they keep the tone somewhat dark like the first live-action movie for the Ninja Turtles. Which still can be the case since Platinum Dunes is set to produce.